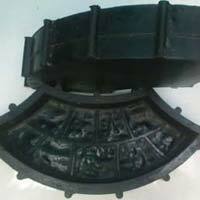 Arabian Rubbers is known for providing high quality Rubber Products that are made by using the finest virgin rubber. The company is based in India and is a Manufacturer, Exporter and Supplier of a wide array of Rubber Products that encompasses Hydraulic Seals, Shock Absorbers, Precision Rubber Parts, O Rings, Rubber Bellows, Paving Tile Molds, Oil Seals, Automotive Tyre, etc. Arabian Rubbers is known for providing high quality Rubber Products that are made by using the finest virgin rubber. The company is based in India and is a Manufacturer, Exporter and Supplier of a wide array of Rubber Products that encompasses Hydraulic Seals, Shock Absorbers, Precision Rubber Parts, O Rings, Rubber Bellows, Paving Tile Molds, Oil Seals, Automotive Tyre, etc. 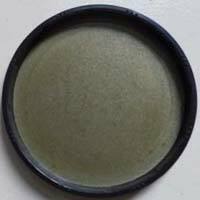 These Rubber Products are made by the virgin natural rubber or the synthetic rubber. 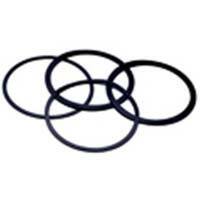 Moreover, these Rubber Products are flexible and can bear heavy pressure as well.